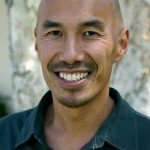 What happens when Francis Chan encounters some Jehovah Witnesses? A proper heart attitude towards people who don’t know Christ. Willing to be interrupted to talk with people. There is a time to listen. Do you need help in Personal Evangelism? 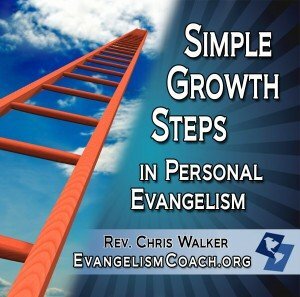 Start here with this MP3 Download on Evangelism Training from the store ($10) to help you see where you need to grow. What can you do in the next 90 days to grow in your evangelism skills?